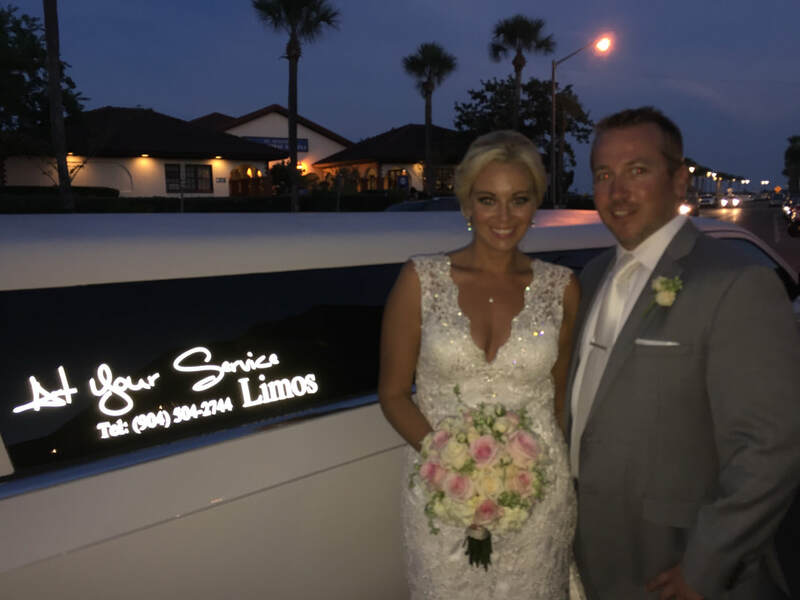 We can provide limousine transportation service for birthday, weddings, proms, and "nights on the town", romantic dinners, bachelor and bachelorette parties, concerts and events, sightseeing tours, corporate events, sporting events, airport, funerals and much more. of your worry list. Our team of wedding and transportation professionals will work closely with you to choose the perfect itinerary for your wedding transportation needs in and around the Jacksonville area. We know the importance of timing, and have the experience to provide you with stress-free, reliable and enjoyable transportation on your special day. We've got everything you need for your special prom event, including knowledgeable driver who know Jacksonville and the surrounding areas inside and out. North Florida is hot and the night scene always sizzles with many nightclubs. Clubbing in Jacksonville should be safe fun! 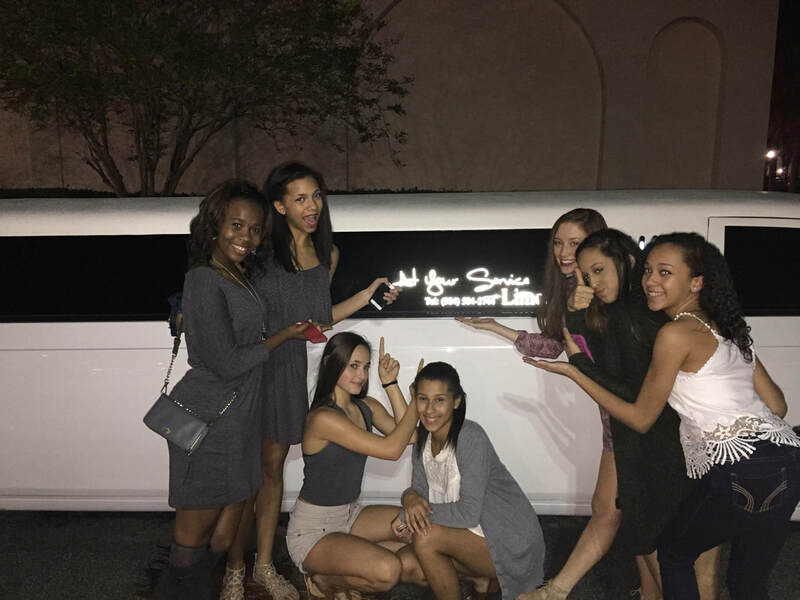 So let us do the driving with our luxurious Jacksonville nightclub limousine transportation, so you can do the partying. There's always a good time to ride around in style in a elegant limousine. Whether it is a dinner with friends, a concert or just the sights and sounds of the river city with a stop at your favorite club, let At Your Service Limos be your designated driver.